“Holiday Car Rentals” is a leading car rental service provider in the Toronto, Mississauga and Brampton area. Our comprehensive range of car rental services are the most sought-after in the GTA area and guarantee the lowest prices. 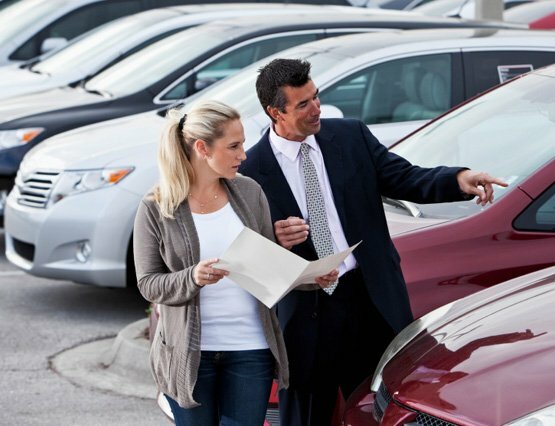 Add excellent cars and superior customer service to the mix, and you have a winner at hand. We have the perfect car for every occasion, be it business, travel, leisure or holidays. Our secure, quick and simple online car booking portal helps customers avail our services instantly. Whether you seek Mercedes Sprinter rental Toronto or airport van rental Toronto services, we have the right automotive solution. We are affordable car rental services. We won't break the bank. Trust us! Our online portal makes it simple, easy and quick to book a vehicle. No hidden fees, no surprises. Just honest & fair estimate. We have a large fleet of modern cars for you to choose from to suit your needs. Call us now to book car in Toronto, Mississauga or Brampton at affordable rates with zero hidden charges. Holiday season beckons Canadians to visit exotic locales around the country. Our car and truck rental aims at providing the ideal vehicle to munch the miles. And when its time to take off with entire family, our 12 seater van rental Toronto Airport YYZ gets everything done in style. We have the best deals on car hire rates. Whether you are hiring a 12 seater van or a 7 passenger truck, we have the lowest prices. The daily, weekly or monthly car rental packages make sure you go extra mile for every drop of fuel you pay for. We lower our overhead expenses to deliver cheap prices for 12 passenger van rental Toronto to our consumers. But don’t confuse cheap with quality. Because at Holiday Car Rentals, quality is something we take to our hearts. Remember, only the prices are cheap and not the cars themselves especially the 12 passenger van rental Toronto Airport options. We maintain our cars in pristine condition and never compromise with the safety quotient. At ‘Holiday Car Rentals’ we are a team of thorough professionals dedicated to providing the best-in-class car rental experience. High quality and seamless hiring services are our characteristics features. We have an excellent reputation for providing customer satisfaction beyond expectations. Get in touch with our smart customer representatives to get the experience started. Just a note to thank you for your help during our visit. The car we hired was just right for the event and very economical. We will certainly recommend you to any friends we have travelling out and will be more than happy to use your services. After a very bad experience with another car rental company last year, I just wanted to let you know how pleased we are with the car and also with your very helpful and polite service. I shall definitely recommend your company to all my friends & relatives. Just wanted to let you know that we were very pleased with the service provided by your company. We are in the process of purchasing a property in North Brampton and will definitely be back in touch with you to rent a car hire when we visit again next year. The car rental from you guys was awesome! Prompt service and delivery left me full filled and very happy, the convenient delivery service made it fantastic, I will most definitely be returning for all my car rental needs!